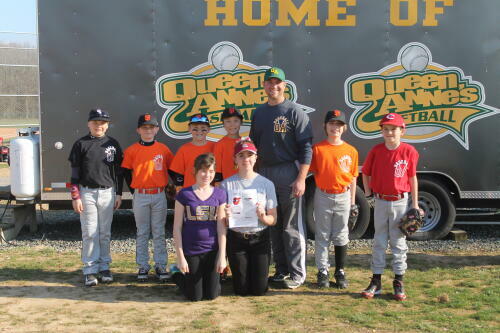 Opening Day With Planet Aid - Planet Aid, Inc. 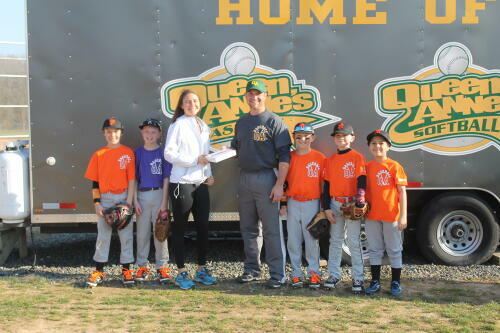 Planet Aid will be collecting donated clothes and raffling off prizes at Queen Anne's Baseball League's opening day! 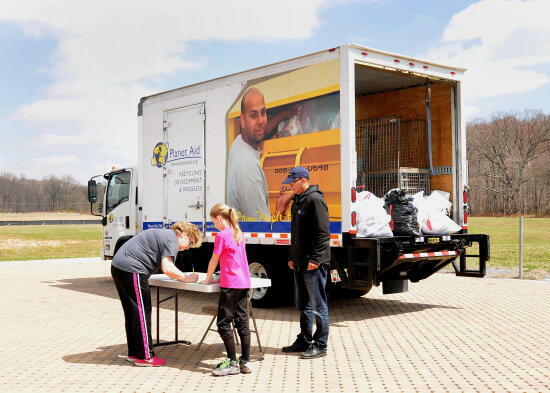 The Planet Aid truck will be set up in the rear of the main parking lot. Come say hello and drop off your bags of clothes! 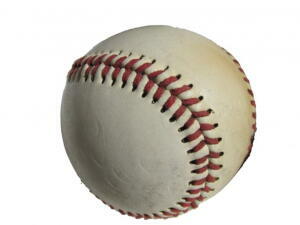 You can also get a donation receipt from our website- Click Here! The Opening Day Clothing Drive was a total success! 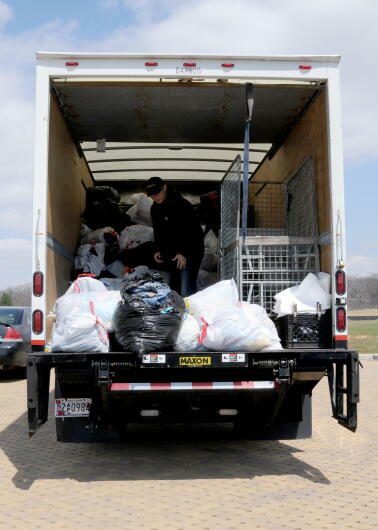 We collected 4,738 pounds of clothing and shoes! Around 3,000 people attended the event, and 30 games were played over the course of the day. Congratulations to the winners of our prize draw!